instructors, especially our senior women! video clips online. Time to take action! channel; email me at sensei@firehorseaikido.org. starting Aikido or choosing a dojo, so this can benefit all of us. Birankai Summer Camp is less than a month away! Early bird pricing has passed but you can still sign up here. Some more clips from Yoko Okamoto Sensei’s classes at 2011 Birankai Summer Camp — she’ll be the featured instructor at this year’s event. New video of Yoko Okamoto Sensei of Aikido Kyoto from 2011 Birankai Summer Camp featuring many of Birankai’s top female instructors. 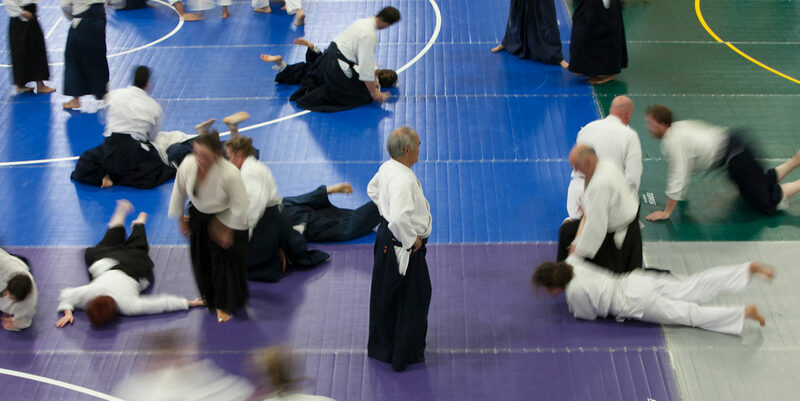 Deadline tomorrow for registration for 2014 Camp with Okamoto Sensei! Other camp activities below: Shihogiri with kombu on an Oregon coast beach!